Ricky Cruz defends MWR’s Missouri Heavyweight Championship against Brandon “Espy” Espinosa at Dynamo Pro’s event at The Ready Room on February 20. This is Cruz’s fifth defense of the inter-promotional belt. 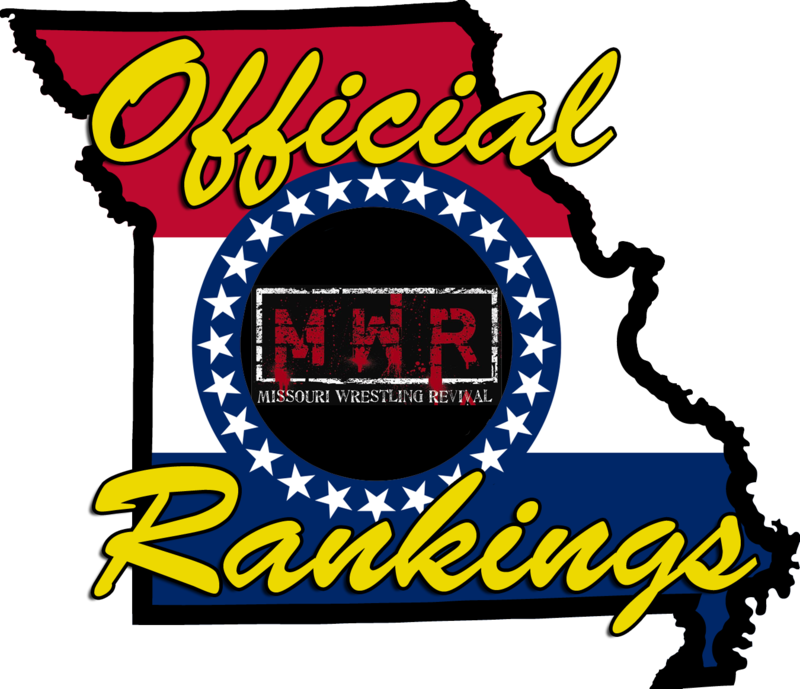 “Espy” is Missouri’s most active pro wrestler, with promotional relationships with nearly all entities. Cruz lost the Dynamo Pro Title two weeks ago in a four-way match to Jake Dirden. The MO belt is only defended in singles matches, so it wasn’t on the line. Dirden is not slated to be at The Ready Room. Also on the card, Outtkast will lay his new D-1 Title on the line against the wacky (yet dangerous) Jayden Fenix. The D-1 belt is the secondary strap to the main championship.